We offer complete roofing services for multi-family and commercial properties..
Are you worried about roof leaks or hail or storm damage to your roof? 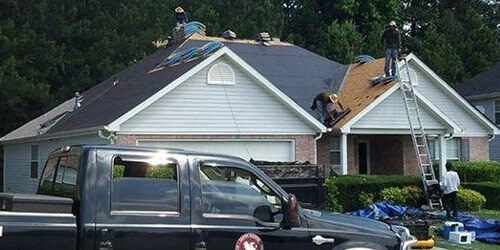 Griffin Roofing is a local, full-service roofing company with all the answers you need to common roofing problems. We have over two decades of experience offering our proven roof repair and replacement services to home and business owners alike. 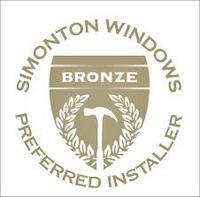 We are known for our superior work at competitive prices which has brought us many satisfied customers and referrals. Our customer base can also vouch for our honest and knowledgeable personnel, reliable and responsive working crews, and impeccable workmanship. 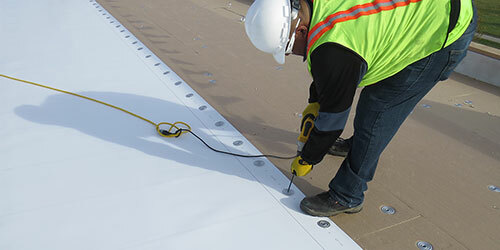 Our professionalism and attention to detail will ensure a long-lasting roof! Browse our site to discover more about our services, or contact us to schedule a free estimate! 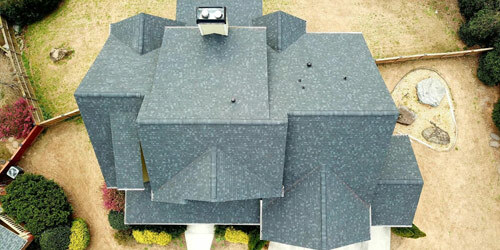 We offer our roofing services in Marietta, Lawrenceville, Decatur and areas nearby. "It has been an honor and pleasure working with the Griffin..."
"Very impressed with the entire team at Griffin Roof!" No one can control the weather. But if hail or a storm does significant damage to your roof, you can make sure you're working with the best contractor for the job. Griffin Roofing not only has the skills and expertise needed to complete your roof repairs or replacement, but we also have insurance specialists on staff to help you navigate through the insurance paperwork. We'll get your life back to normal as soon as possible! Whether you're looking for small repairs or a whole new roof, Griffin Roofing will always leave your home better off than we found it. Using only the best roofing materials in the industry, our technicians will solve your roofing problems and prevent future issues from occurring wherever possible. We look forward to building a relationship with you so you know that you always have a reliable contractor to call! Ready to get started on your roofing project? Call us at 1-678-438-7663 or contact us online to schedule a free estimate! We serve residential and commercial customers in Lawrenceville, Marietta, Decatur, Suwannee, Alpharetta, Atlanta, Roswell, Duluth, Grayson, Norcross, and areas nearby.